What am I preaching on? How is your relationship to God? To Christ? In a world that struggles with acceptance and identity, there should be comfort in the fact that as a family of God, we serve One who accepts us and loves us without strings attached. 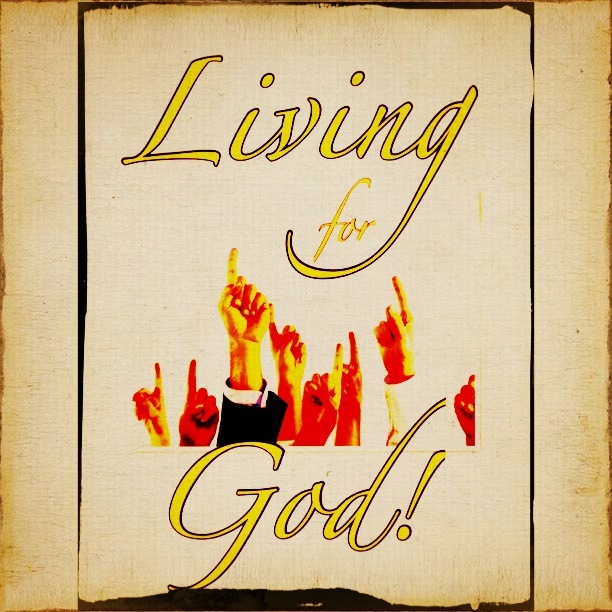 Living for God isn’t easy…but it will be and is rewarding! Tune in tomorrow here on this WordPress blog as we explore this passage together…I will post the podcast of the sermon here as well as some notes…join us! -Blessings on you today, and may you live for Him!